I hesitated giving the Strawbs a go for quite some time and after finally experiencing the highly impressive Hero And Heroine it felt like the band could only get better on From The Witchwood, an album featuring our favorite keyboard wizard in the lineup! Although I wasn't completely convinced by this band's Prog Folk label, after both Grave New World and Hero And Heroine had more of a Symphonic Prog vibe to the performances, so I was even more surprised when I realized the Rick Wakeman chose to partake in what can only be called a true Folk Rock album. Of course that doesn't mean that everything here sounds like Crosby, Stills, Nash, even if the album opening Glimpse Of Heaven might give a hint of just that! Among the highlights we have subtle beauty of Witchwood and Flight, while the more upbeat Sheep and The Shepherd's Song finally give Wakeman more space to show off his tremendous talent. I guess it becomes pretty clear why our favorite keyboard wizard didn't stay around for another round when you hear him play his heart out on the intro to The Hangman And The Papist while the rest of that tune is just your typical Folk Rock performance from the band. 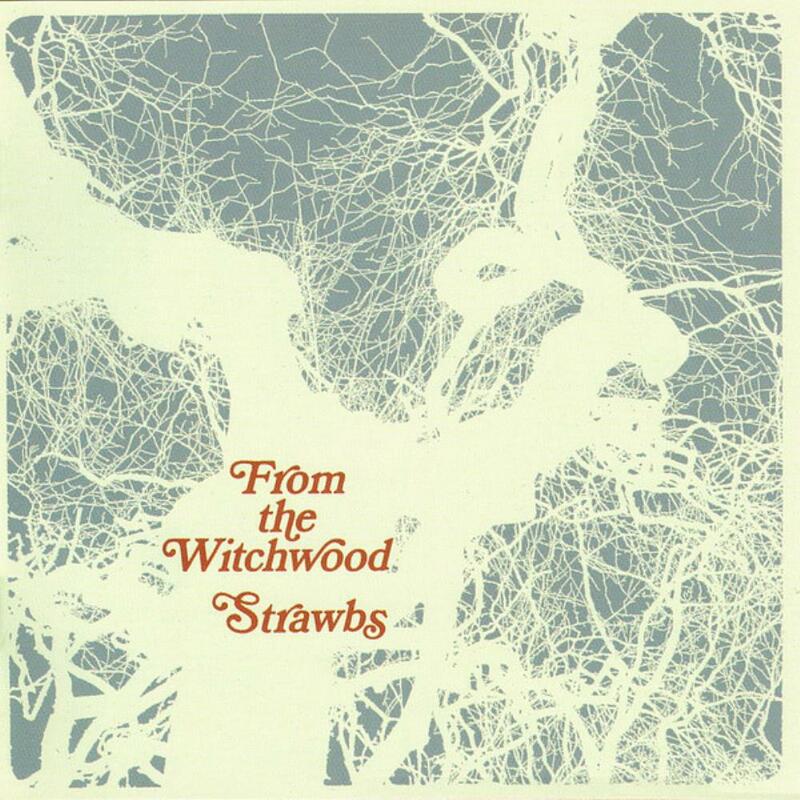 At the same time it's weird that the Strawbs actually came closer to Wakeman's symphonic style with each proceeding album while From The Witchwood sounds almost like a polar opposite of just that. Since I'm generally not a fan of pure Folk Rock it's difficult for me to enjoy this album any more than I do already. Even fans of Prog Folk might feel slightly underwhelmed by this material, although it's difficult to assume this by looking at the album's solid rating after almost 50 ratings. Besides, it really makes no sense to me when a b-side tune like Let's Keep The Devil Outside turns out to be the best song out of the bunch, available on the reissue of the album, without actually making the cut in the first place! Maybe I'm just missing something here?